Even if you have two left feet, Tiempo España Dance Academy will help you to become a great dancer. There are 7 different levels of salsa dance classes (from Beginners to Advanced) and not having a partner to go to the lessons with isn’t a problem – you will be paired up with different people during the lessons. 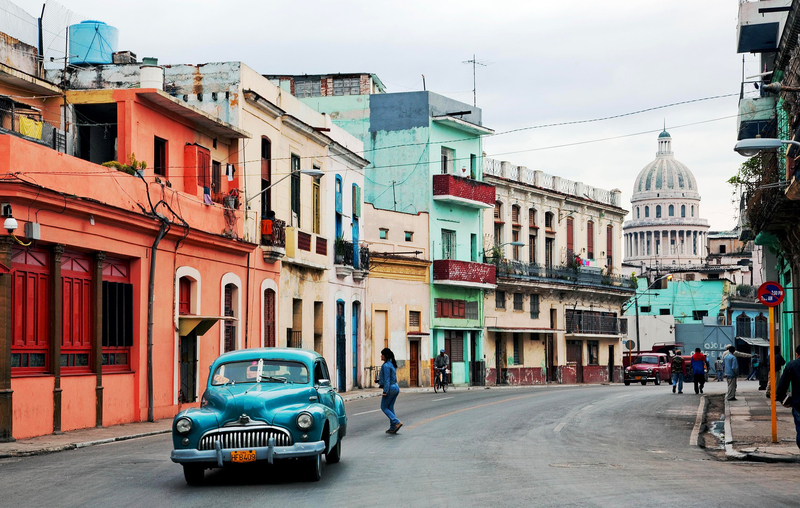 Give it a go and you’ll soon be salsaing to the high energy Latin rhythms, as if you were in Cuba, dancing the night away in the Buena Vista Social Club in Havana – mojito in hand! Tiempo España Dance Academy offers Cuban salsa lessons in a number of cities including Leeds, York and Selby. As a Cactus student, you can purchase an 8 classes pass for just £35 by showing your confirmation email when you book! Mambo – Dance steps characterised by a forwards and backwards motion. Would you like to Improve your Spanish whilst you Learn Salsa in Cuba, Tango in Buenos Aires or Flamenco in Spain? Find out more about our Language & Dance courses which include Spanish & Dance in Havana (salsa, mambo, and rumba), Spanish & Flamenco in Madrid or Malaga, and Spanish & Tango in Buenos Aires. Immerse Yourself in the Spanish and Latin America Culture and Practise your Spanish Every Day: Check our Language & Culture courses page including our popular Spanish courses in Barcelona or Spanish & Culture in Granada. To find out more about learning Spanish, or information on any of our courses simply call us on 01273 830 960 or email us. Our multilingual team will be happy to answer any questions you may have.